Fairly decent cookbook, but I wish it had more photographs. 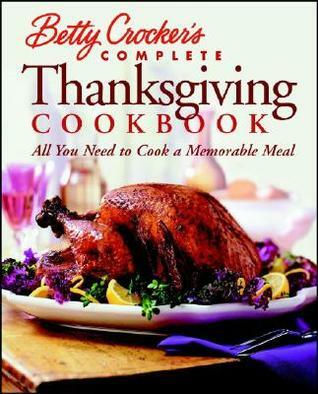 What I appreciate about this one is the inclusion of some slow cooker recipes since I have a small oven. Will definitely try a couple sides in the crock pot from this book.